To make an enquiry about a product please use the form on each product page, or use our CONTACT US or simply call us on 020 7627 5077. 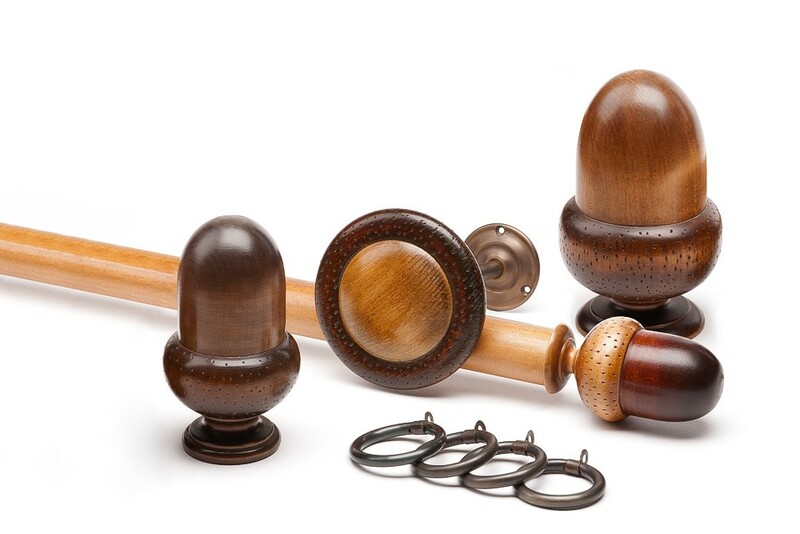 Plain Wood Pole shown in a stain finish featuring F24 Classic Acorn Finial and T60 wood domed acorn tieback. Our products are produced to order to your specifications, therefore if you can complete the form below we will contact you as soon as possible to discuss your requirements. Please give details of your requirements.